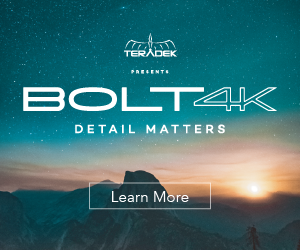 Teradek has been on a roll this NAB Show, after announcing the world’s first, zero-delay 4K wireless video transmission system – Bolt 4K, and their next generation lens control system, fresh for NAB 2019, Teradek are introducing the Teradek Ace 500, an affordable zero-delay wireless video system for budget-conscious videographers, one-man band operations and just about anyone shooting video that needs a no-frills, reliable, and most of all affordable wireless video transmission system . 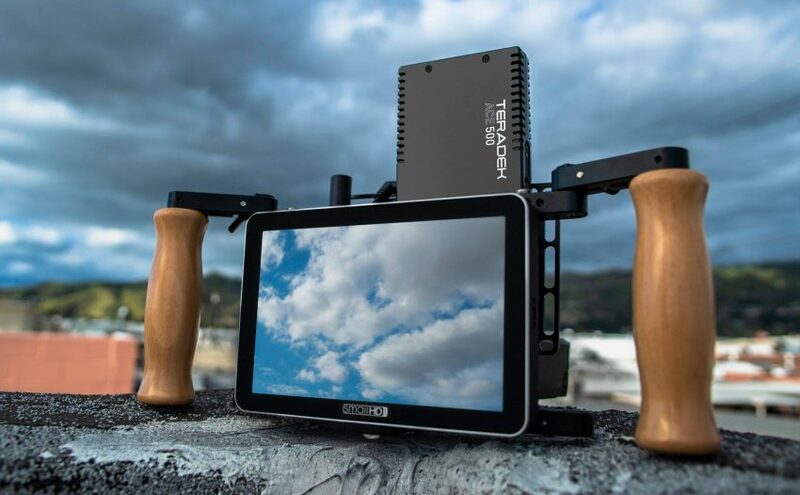 Built with the same reliable wireless technology found in the industry-standard Teradek Bolt product line, the new Ace 500 offers an ultralight, streamlined experience at a more accessible price point. 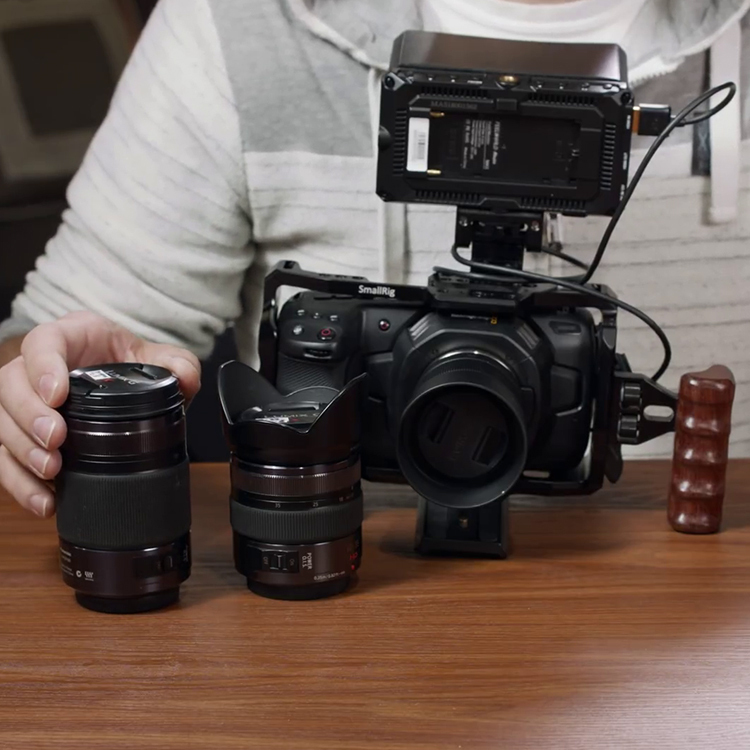 This solution is perfect for mirrorless shooters, as they can connect the Ace 500 to any HDMI camera including DSLRs, camcorders, and even action cams like GoPro. 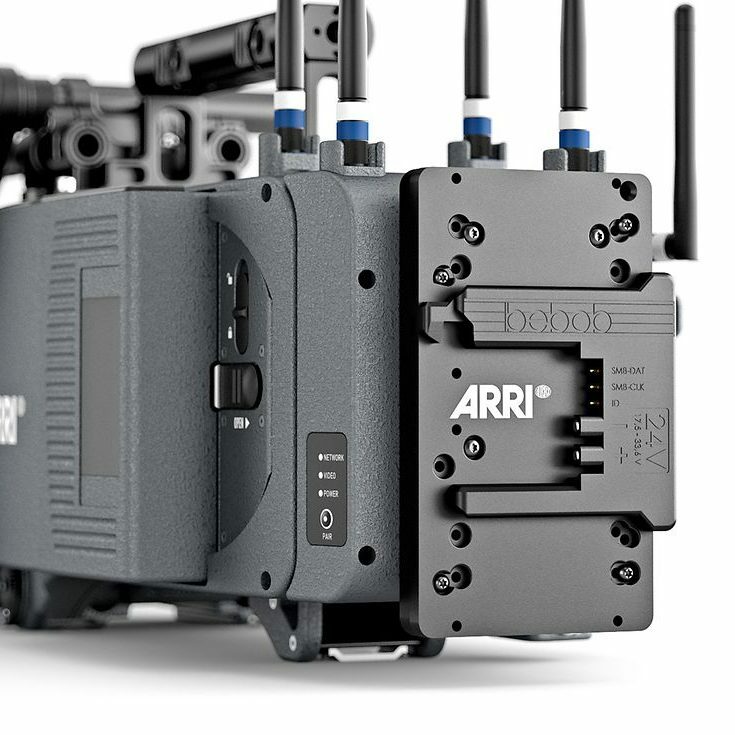 The Teradek Ace 500 has a unique, slim, compact and lightweight form factor; the transmitter weighs just 126g while the receiver weighs 146g, making them perfect for gimbals and camera rigs of any size. You can also send video from one transmitter to up to four receivers simultaneously and let your crew monitor every shot as it happens. Ace 500 transmits uncompressed 1080p/60 video up to 500ft. line-of-sight with less than 1ms delay. The units feature HDMI input/output and can be powered via the 3.5mm barrel input using either a P-Tap/2-pin power source or one of several optional battery plate accessories available, including Sony L-Series, Sony BP-U, BP-9 and Canon LP-E6. 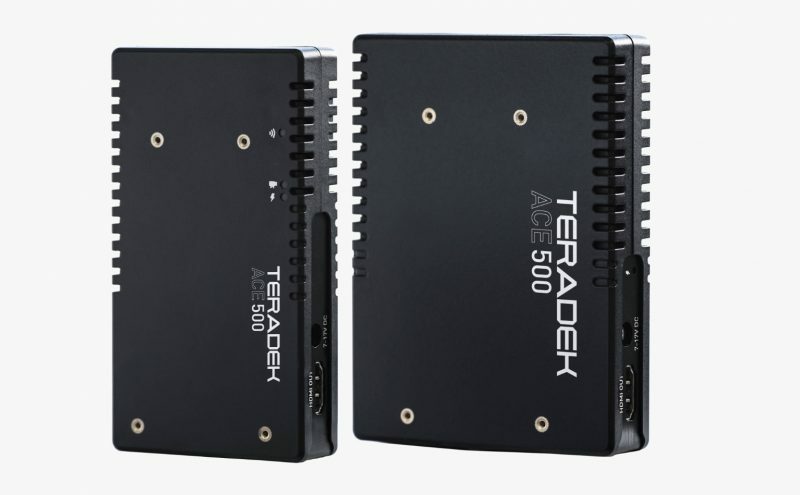 The Teradek Ace 500 will be available mid-June and a transmitter/receiver set will retail for US $999.